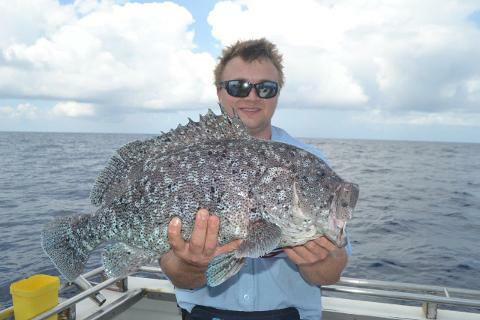 Come with us on a fishing adventure of a lifetime on the Great Barrier Reef. Snag the ultimate catch and earn bragging rights amongst your friends! Welcome aboard the “Sir Reel”, our 58ft Conquest vessel, purpose built for fishing in total comfort and safety. “Sir Reel” can accommodate up to 20 guests on our charters. Leaving the Marlin Marina in Cairns CBD, our roving permits allows our experienced skipper to take us to where the fish are biting. 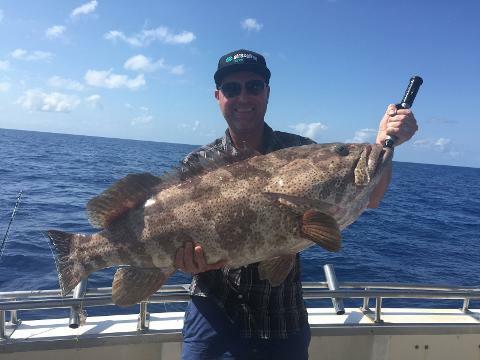 We generally fish around 20 nautical miles off the stunning Tropical North Queensland coast, moving between the most active fishing spots during the day. We think a more relevant question would be what won’t I catch? There is literally a plethora of diversity on offer out there. 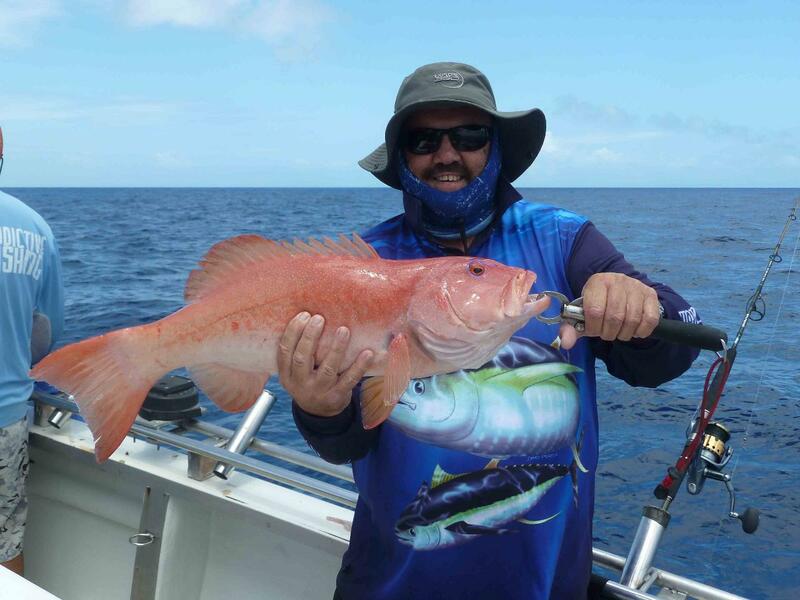 While targeting the iconic Coral Trout and fighting red emperor and nannygai, species such as spangled emperor, cobia, cod, green job fish, mangrove jack (reef jacks) are a common and most welcome by-catch during these dedicated sessions.